Is Johnny Depp back? 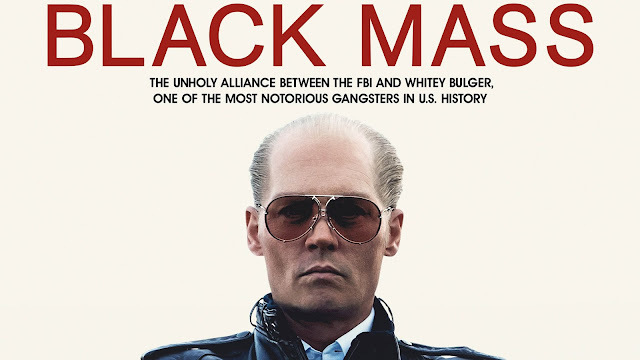 We tackle this question as we review the latest film from Depp, Black Mass. We pair this review with a discussion about the best and worst mob/crime bosses in film.